As Chadron celebrates its 125th anniversary next summer, there’ll be an abundance of school reunions. It'll be an opportunity to rekindle many memories -- including those of teachers at Chadron High, Chadron Assumption and Chadron Prep. 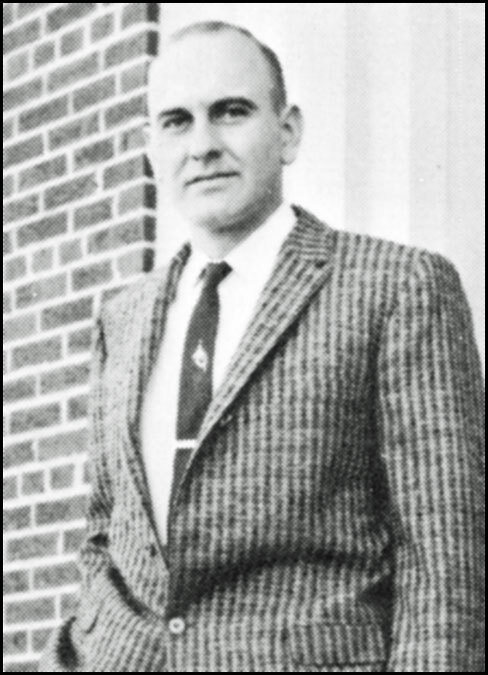 Elmer Dudden taught Vocational Agriculture for three years at Chadron High School (1959-1962) and then returned to school at the University of Colorado in Boulder. While there, he received an M.S. in Public Administration with a minor in history. In 1965, he began teaching at Lookout Mountain School in Golden, Colorado, a correctional school for delinquent teenage youth. He worked in the Vocational Department there for 27 years. During that time, he married, became a father, and used his free time to build four or five houses. Retired since 1992, he and his wife, Elaine, continue to live in Golden with a grandchild, Kimberly. They live on a five-acre ranch with four horses. They bought the horses so that two granddaughters could participate in Westernaires, a precision riding group that performs at the national Western Stock Show and regional events. He is active in both Lions and Optimists service clubs and has served on the local Water District Board for over 20 years. He says he’s also been active in conservative politics. Mr. Dudden says his health is still very good, and he feels blessed for many things – including his experience at Chadron High School. He says he’d enjoy a phone call or visit from any FFA students who were in his classes.